TAMID Group's mission is to bridge the gap between the American business-minded student and Israel's economy. This goal is achieved by the establishment of a three-phased developmental program. 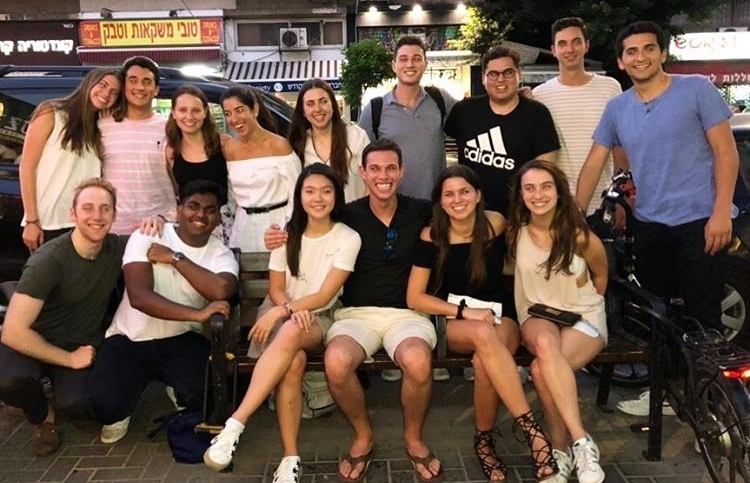 With this tool amongst others students will connect with Israel with a comprehensive education investment opportunity and a summer internship in Israel. By fostering the next generation of American business leaders we will ensure a sustainable and substantive economic relationship between America and Israel in the future. Our fund philosophy is grounded in generating incremental, positive returns against a limited amount of risk exposure. In an effort to ensure that this philosophy is implemented in a consistent, disciplined manner, we calculate and set investment guidelines with each team. Through generating excellent returns, we strive to teach our members how to think rigorously through investment decisions utilizing a comprehensive multi-faceted mental framework. Our consulting philosophy is centered around driving realizable impact on our clients’ overall performance and growth through in-depth market analysis, competitor analysis, go-to-market strategy, pricing analysis etc. We seek to expose our members to a diverse and unique set of industries and create a valuable hands-on learning environment that will prepare them for their professional careers. With an intensive project pairing process, we match members with companies that align with their interests, as we believe that passionate and interested members will produce superior results for our clients. We follow an investment strategy that is properly diversified, global in scope, and opportunistic with respect to investments. Our goal is to look for investments that we believe are trading at a discount. We then utilize technical analysis to determine both entry and exit points. We make investments under a medium term outlook. Our strategy in approaching projects focuses on transparent communication, complex data analysis, and out of the box thinking. We think critically and ask the right questions to gain a deep understanding of the client’s short and long-term goals. Then, we conduct thorough research and collect important data through the utilization of several academic resources. We leverage insights from our findings to generate innovative recommendations that are relevant to the client. 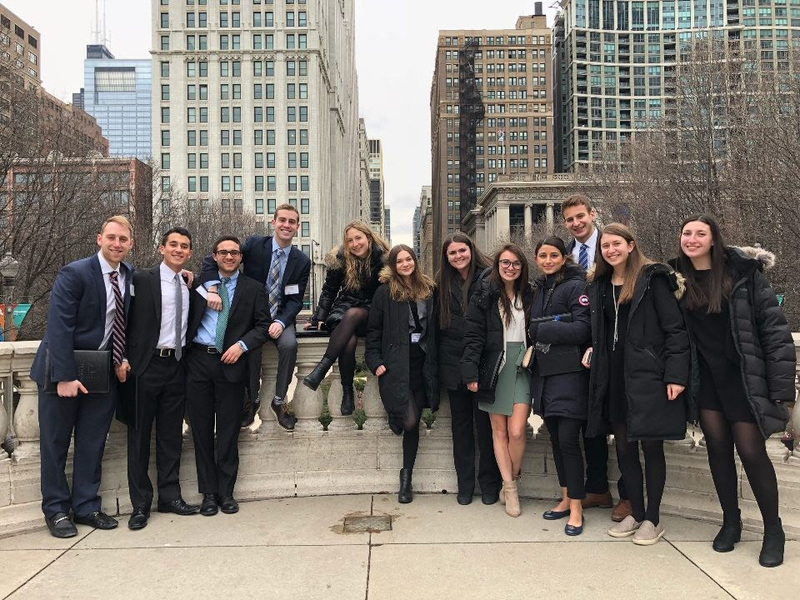 “After months of strenuous planning, I was beyond ecstatic about how well TAMID's first ever Chicago trip turned out. We made great connections with companies, ate delicious food, and most importantly, all truly got close and bonded during the weekend!" The best professional development opportunity at Michigan.